Round out your new fall 2011 wadrobe with one the season’s best scents. 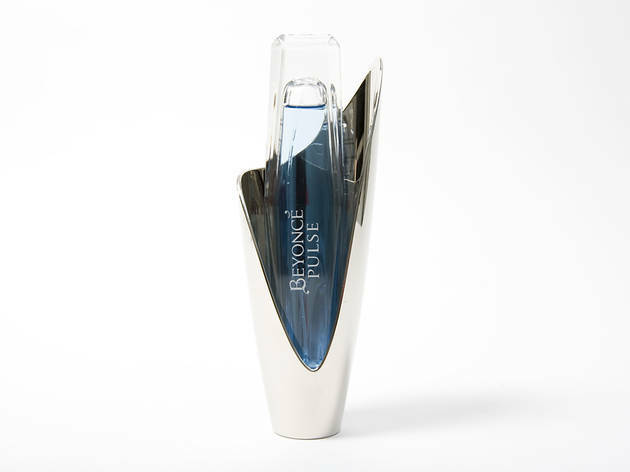 Beyonc� Pulse, $59 at Macy�s The bottle of Beyonc�s third fragrance reminds us of a costume she�d wear onstage. The perfume contains notes of pear blossom, bluebird orchid, peony, jasmine, musk, wood and vanilla. So, pretty much exactly what we imagine Sasha Fierce smells like. Burberry Body, $75 at Burberry The striking bottle for Burberry�s latest scent will look elegant on any dresser, and the scent holds up nicely, too. The blend of rose, iris, absinthe, vanilla and amber smells lovely day or night. 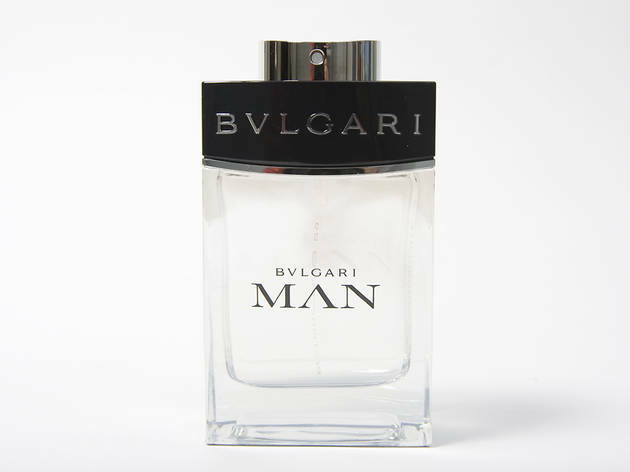 Bvlgari Man, $58 at ULTA An instant classic when it was released last fall, this cologne is masculine without being overbearing. 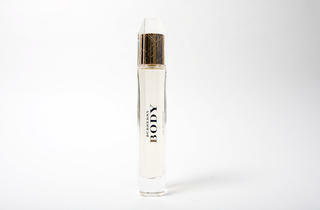 Look for notes of bergamot, white pear and musk. Coach Poppy Flower, $45 at Coach Coach�s follow-up to its popular Poppy perfume contains a sweeter scent that will appeal to younger fashionistas. 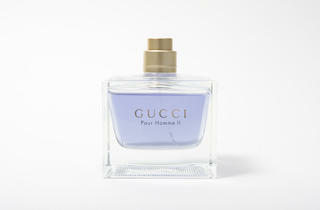 Look for notes of jasmine, water lily, peony and sugared raspberry. 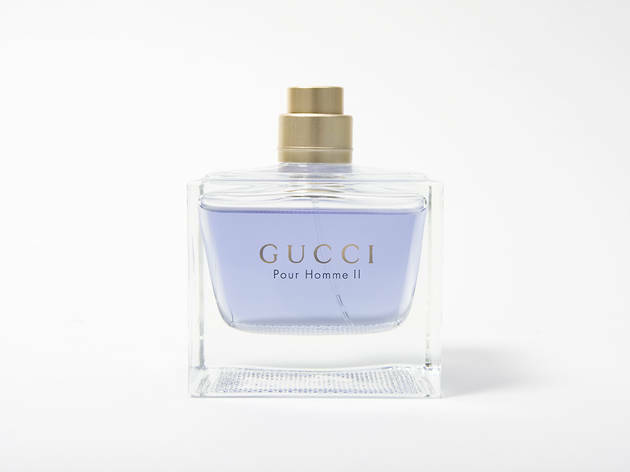 Gucci Pour Homme II, $73 at ULTA Sequels are rarely as good as the original, but Gucci�s follow-up to its Pour Homme is an exception. It�s zesty and crisp with notes of bergamot, mandarin, frankincense and oak moss. 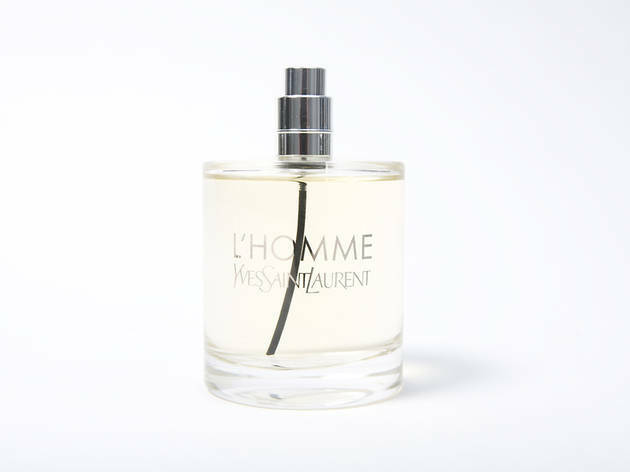 Yves Saint Laurent L�Homme, $45 at ULTA The woodsy aroma is clean and fresh. We keep coming back to it because its notes of sandalwood, cedar and violet create a timeless combination.